I finished my sojourn on this film after about 10 weeks and then left to pursue other projects. It was fun while it lasted, you can ask me about it. 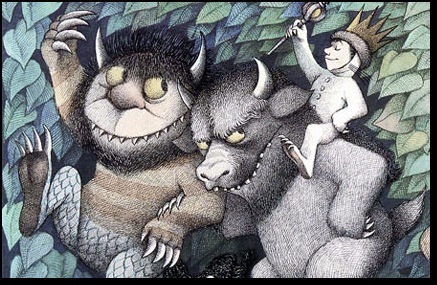 The IMDB page for "Where the Wild Things Are" is here. Here is a link to an image from the film. I don't maintain this site, and the image did not come from me!